Winter is slowly approaching so if you’re looking for a snowy holiday and a chance to do some skiing on a budget read on! Travelers usually rely on travel agents when looking for a perfect winter getaway. However, with threats facing travel agencies less and less travelers approach an agency for helping them organize a trip. With so many low-cost carriers in Europe and the rise of sharing economy, especially AirBnb, it’s so easy to plan and organize your trip from the comfort of your home. And considering there are so many choices on the market, I’ve compiled this list of five underrated ski resorts in Europe. Situated at the foot of Pirin mountain, this ski resort offers fantastic ski and snowboard conditions. The ski season lasts from 15th of December to 15th of May. There are numerous bars, traditional restaurants and accommodation options. Bansko is developing at a high speed and it even offers conditions for night skiing. It’s ideal for beginners and experts. The best way to reach Bansko is by flying to Sofia and then catching a bus. The distance between Sofia and Bansko is 3 hours. 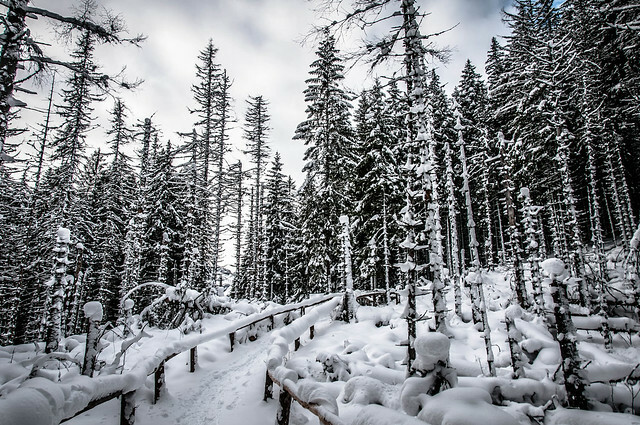 If you’re looking for an affordable winter holiday destination with great slopes, good food and fantastic scenery, consider Bansko. Borovets and Pamporovo in Bulgaria are also worth the mention. With 30 km of slopes available, Arcalis is another great place for beginners and advanced skiers. The season here lasts from late November until mid April. Andorra has 303 km of skiable areas, 109 ski lifts and 6 snowparks. For such a tiny country, Andorra has 32,500 beds at cheaper price than in France for example. Ischgl is located in the Austrian state of Tyrol. The village is connected to the ski area by three ropeways: the Pardatschgratbahn, the Fimbabahn and the Silvrettabahn. 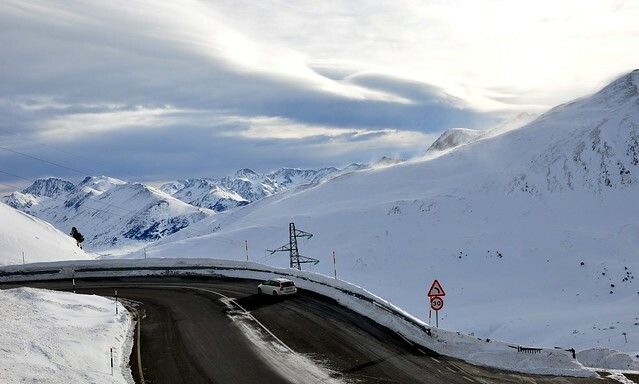 Getting to Ischgl is easiest accomplished with a direct flight from Innsbruck, while Friedrichshafen (Germany) and Zurich (Switzerland) offer alternative routes via the Arlberg tunnel. The season starts from 24th of November till the 1st of May. The skiing conditions are superb at its 238km pistes (served by 45 state-of-the-art lifts) that range from wide ski pistes perfect for beginners to more challenging and adrenaline pumping steep slopes. One unique thing that they offer is a cross border run or as they call it “Smuggler’s Run”. It’s a joint ski pass from Ischgl in Austria and the Swiss duty-free region of Samnaun – so don’t forget your credit card! Together that ski area belongs to the largest skiing resort in the Alps. Although it offers everything you can imagine when it comes to winter activities, the village night life is not lacking behind. Ischgl is notorious for its party scene and music events that attract some of the biggest names in industry. Saariselkä is a mythical gem hidden in the deep north of Finland. You might’ve expected that the route to the deep north of Finland is somewhat complicated and tiresome – in the end it is 250km north from the Arctic Circle. Well fortunately it’s actually fairly easy to get there. The most popular way is to board a Finnair flight from Helsinki to Ivalo airport, and afterwards catch a short bus ride to Saariselkä. The cheapest way is a direct bus ride from the south, that is if you don’t mind the strenuous 15 hour long journey. Saariselkä’s ski season starts in late November and end in the early days of May. The ski resort has 11 pistes which are served by 6 lifts. It has a small downhill route perfect for beginners and early intermediate skiers. If you don’t find the pistes challenging enough you can always have a go at snowboarding. Finland’s largest terrain park offers half pipes and a number of jumps that justify the boarder’s loyalty to Saariselkä. It’s a dream destination for travelers such as I. 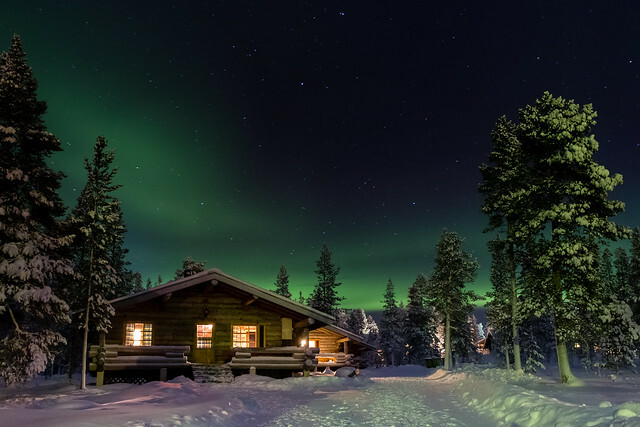 It offers quiet, views of infinite landscapes and an abundance of outdoor activities such as snowshoeing, reindeer and husky sled rides, cross country skiing, snowmobile safaris, boating/canoeing and hoping to catch a glimpse of the dreamlike Aurora Borealis phenomenon. And if you’re still unsure, check out these reasons to visit Lapland even if you hate winter. Slovakia, usually a very popular destination among the Hungarians, Poles and Russians, has had a somewhat recent influx of British tourists, which is attributed to Wizz Air’s new London-Poprad route. Wizz Air also offers flights from Riga and Warsaw to Poprad. There are also train rides from Prague, buses departing from Krakow to Zakopane and from there, transfer to another bus ride to Poprad or Stary Smokovec. Slovakia has a couple of ski resorts, located in the Low Tatras and High Tatras. The High Tatras are the tallest range in the Carpathian Mountains, smugly towering over most of Eastern Europe. 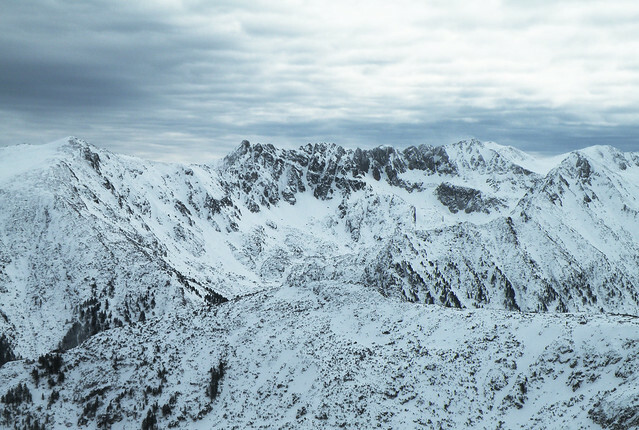 Despite the high altitudes, the skiing in the High Tatras is mostly recommended for beginners. The skiing seasons starts at the 26th of November and lasts to the 23rd of May. The biggest and arguably the best ski resort is Jasna. It’s located in the Low Tatras and is also a part of the national park Napant. 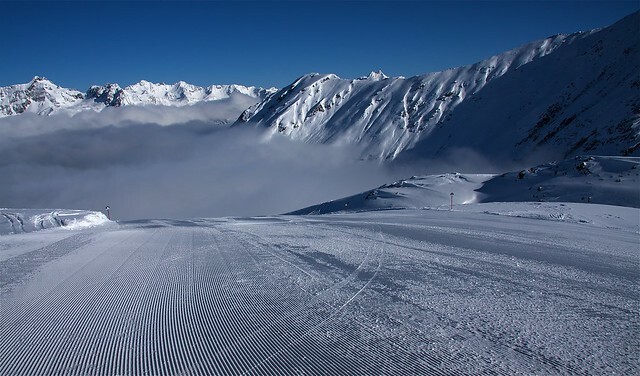 It has 29 pistes, ski area is between elevations of 943m – 2004m, 44.5 km of slopes and 4.5km of ski routes available. There are 27 modern lifts available. It’s not just a skiing heaven – the resort also features a snow park. If you get tired of winter activities you can always go into town of Liptovsky Mikulas, where you can choose from go-karting, bowling, a trip to the cinema – to visiting some of the local bars/restaurants to have a drink or two to warm yourself up. You’ll also be very pleasantly surprised when you realize that the prices are steeper than the Slovakian slopes!